Pinchas Cohen was named dean of the USC Leonard Davis School of Gerontology, holder of the William and Sylvia Kugel Dean’s Chair in Gerontology, and executive director of the Ethel Percy Andrus Gerontology Center in August 2012. 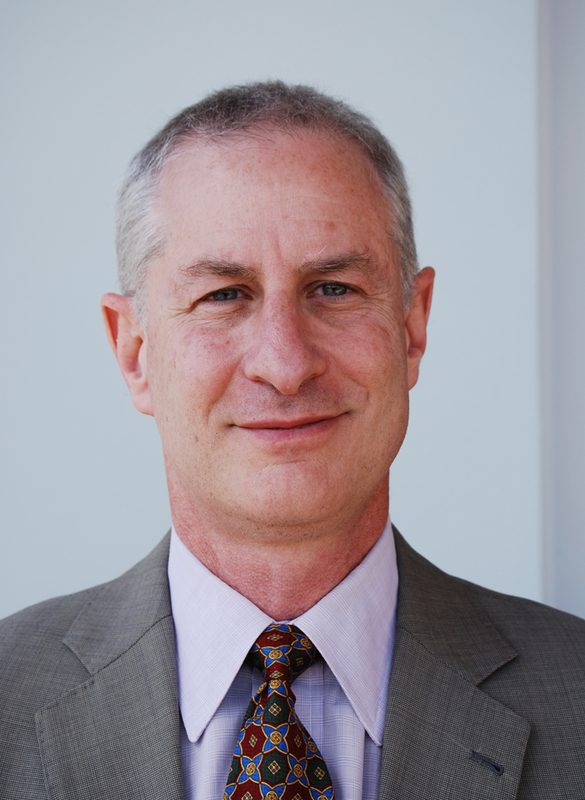 Cohen previously served as vice chair for research at the UCLA School of Medicine, where he oversaw a variety of teaching, training and research activities related to diseases of aging, including cancer, Alzheimer’s disease and metabolic disorders. Prior to UCLA, he was chief and professor of endocrinology at Mattel Children’s Hospital and associate director of the UCSD-UCLA Diabetes and Endocrinology Research Center. With a research focus on the emerging field of mitochondrial biology, Cohen and his team have worked to demonstrate the importance of mitochondrial peptides in aging and longevity. He is co-founder of CohBar, a biotechnology company developing mitochondrial peptides for the treatment of diabetes. A prolific author, Cohen has published more than 250 papers in scientific journals, and his work has been cited in the Los Angeles Times and The New York Times. Among other awards, he has received a National Institute of Aging EUREKA Award, the National Institutes of Health Director’s Transformative Research Award and the Glenn Award for Research in Biological Mechanisms of Aging. Cohen serves on the boards of several professional journals and societies, including the American Federation for Aging Research and the Growth Hormone Research Society. Cohen earned his M.D. with highest honors from the Technion School of Medicine in Israel, and was a resident and fellow at Stanford University, after which he spent seven years at the University of Pennsylvania.